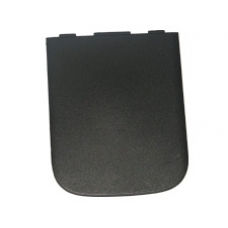 Original Dell x51 battery door produced from a hard wearing impact resistant ABS plastic. If you loose or break the battery cover this is the part that you will require. Our phone number is displayed on the top left of every page on the website. Please feel free to give us a call during working hours.